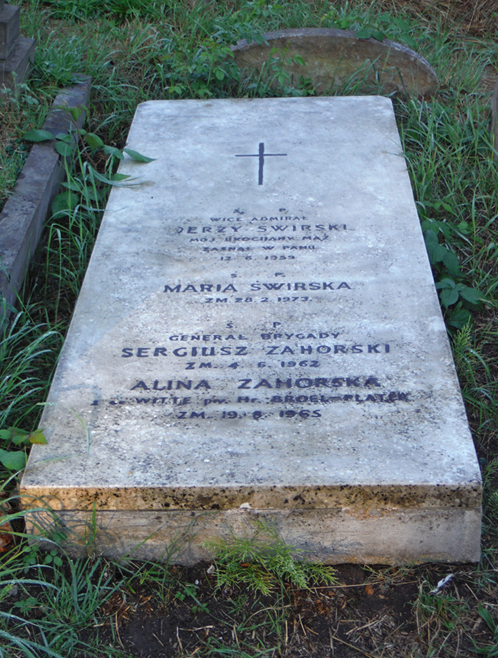 Two Polish military commanders buried in London were honoured on Tuesday 4 November 2014 when their newly-restored graves were unveiled at a ceremony in Brompton Cemetery, London. 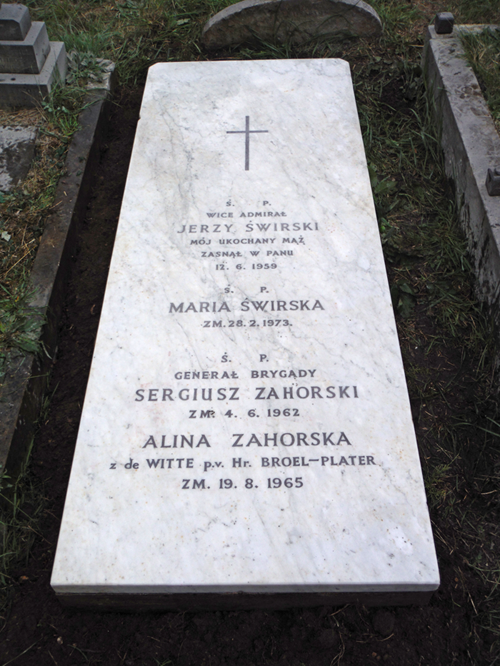 The restoration of the grave of Vice Admiral Jerzy Swirski and Brigadier General Sergiusz Zahorski was carried out by the Polish Heritage Society (UK) with the support of the Polish Embassy and its Military Attaché. 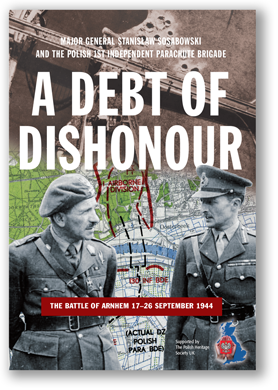 Both men began their careers when Poland was under partition and served in the Russian military before joining the Polish armed forces after the country regained its independence in 1918. 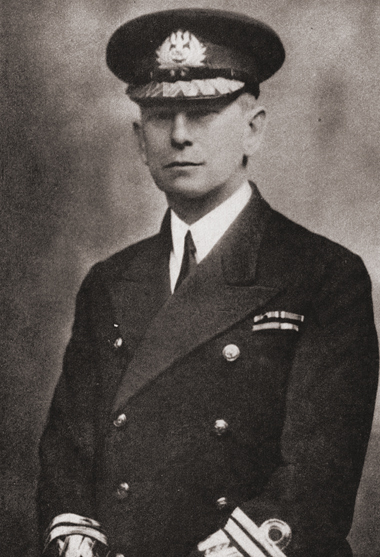 Admiral Swirski, who had also served in the Ukrainian Navy, was Director of the Polish Navy from 1925, becoming part of the Polish Government in Exile in London during World War Two. He remained in the UK at the end of the war and died in 1959. 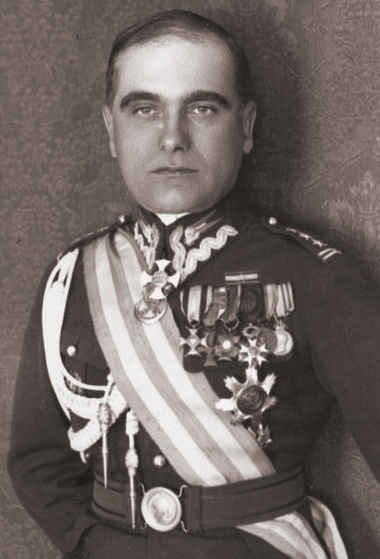 Brigadier General Zahorski, a distinguished cavalry officer, escaped from Poland after the German invasion in 1939, travelling through Romania and eventually reaching France and being evacuated to the UK. He retired during the war and lived in the UK until his death in 1962. Both men are buried in the same grave at the cemetery, along with their wives. The unveiling ceremony took place at 2.00 p.m. on Tuesday 4th November at Brompton Cemetery, Fulham Road, London, SW10 9UG, in the presence of Dariusz Laska, Minister Counsellor at the Polish Embassy, Colonel Ryszard Tomczak, military attaché at the Polish Embassy, Consul General Ireneusz Truszkowski, and other dignitaries and representatives of the Polish community.